the GGP16 with a power range from 16 to 30 kW. for use with non corrosive media. 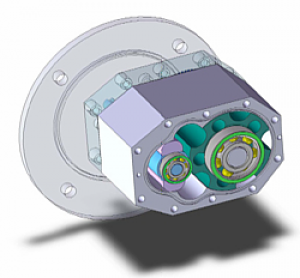 The new Armak Gas Pressure Motors are developed to operate in ORC systems as generator drive. They will replace presently used turbines, which are in the power range below 50 kW electric neither performance nor cost efficient. 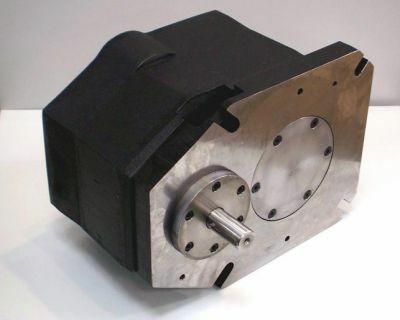 Armak Gas Pressure Motors will be used in ORC systems connected to CHP units, to solar power plants or to any heat source which is otherwise wasted, in order to produce electric power from such waste heat. Consider for example a Combined Heat and Power Plant. The combustion engine in this plant has at best 40% efficiency. 60% of energy input is lost. Out of these 60% an ORC system will produce electric power and thereby will increase the overall efficiency, will create electric power without additional energy input. We want to assist your product development. why not ask us for more details? Please contact us - by phone, fax, e-Mail or use our contact form. Our job is to solve your problems. Mandatory field Security Question against spam* Please add 5 and 6. Please add 5 and 6.